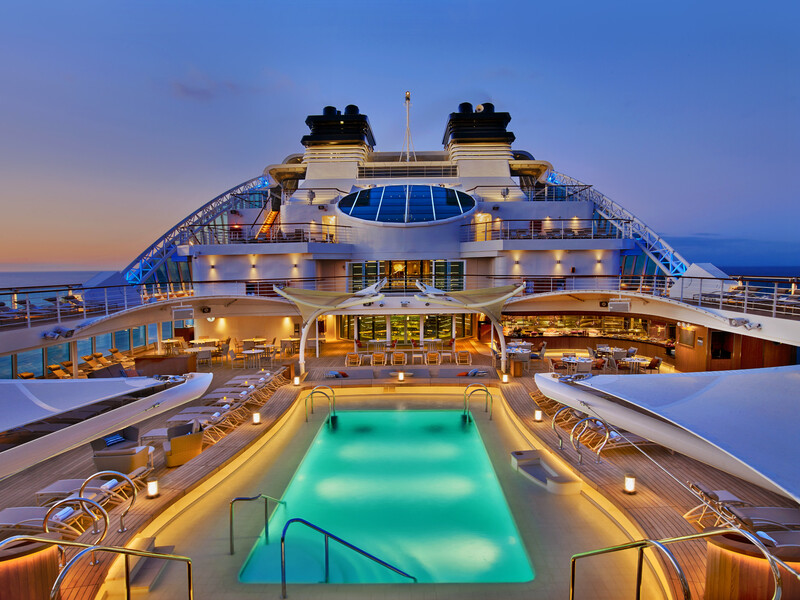 One of our preferred cruise line partners is Seabourn, offering intimate, luxurious ships, with an unmatched sense of style, elegance and grace. 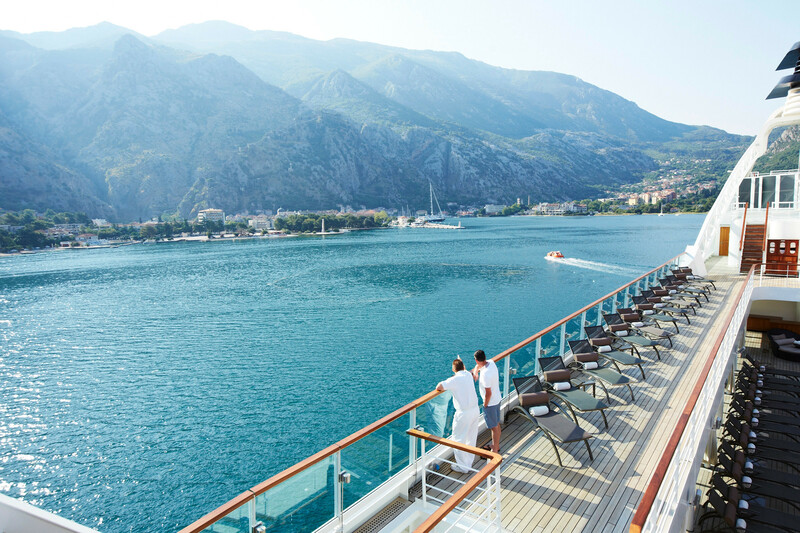 Seabourn ships beckon you to travel beyond the bounds of imagination. Gourmet dining experiences that rival the finest restaurants anywhere. The freshest quality ingredients, including seasonal local specialties, are perfectly prepared to your order by Seabourn’s skilled chefs. Masterful additions by Michelin-starred Chef Thomas Keller further elevate Seabourn’s cuisine, offering an unsurpassed dining experience unlike any other at sea. 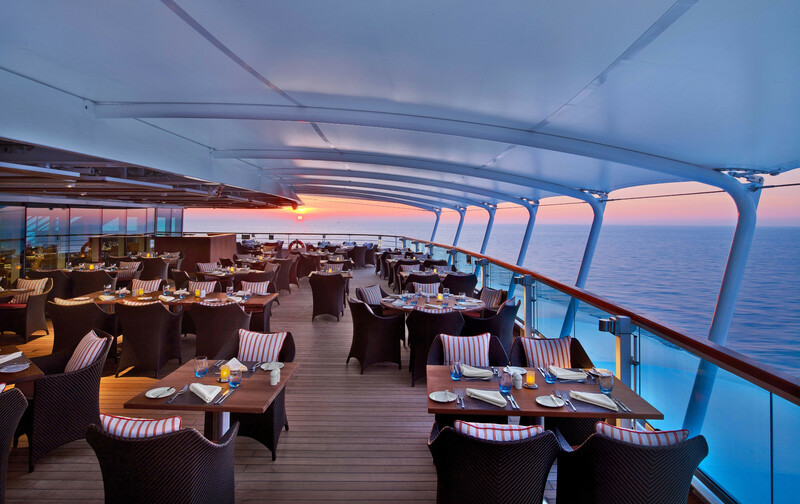 Open bars are abundant throughout the ship, and fine wines are poured at both lunch and dinner. 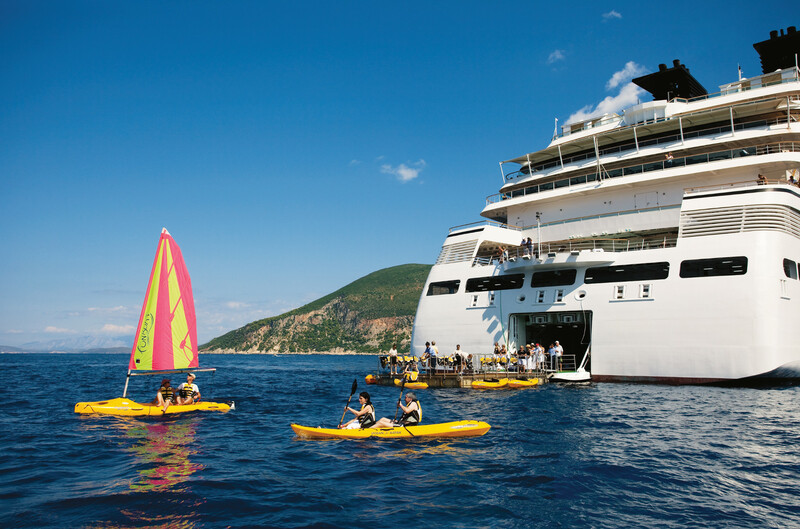 Seabourn offers very unique experiences: optional excursions with exceptional opportunities to enhance and extend the ways you experience destinations. During select cruises, Seabourn takes advantage of the insider knowledge and relationships of their expedition team members to gain access to exclusive sites and experiences. It’s all part of the Ventures by Seabourn mission.